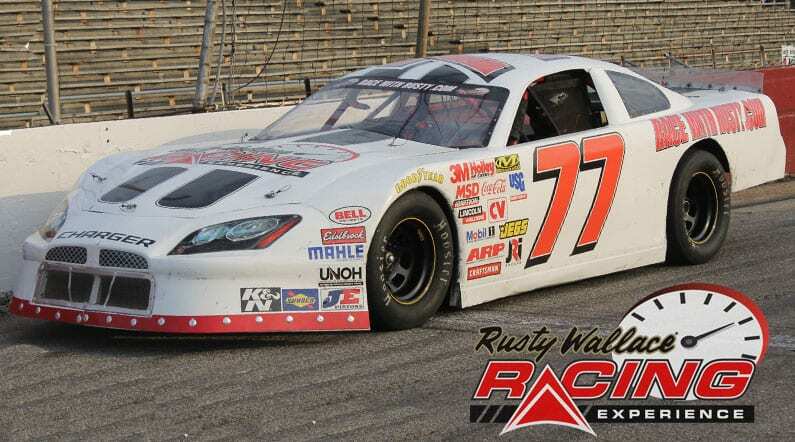 Choose your Wake County Speedway Driving Experience or Ride Along Experience to begin booking. If you’re giving as a gift or are unsure about a date, you can purchase a gift voucher and you or the recipient will have 90 days to return to the website or call 401-543-3278 and book a date. 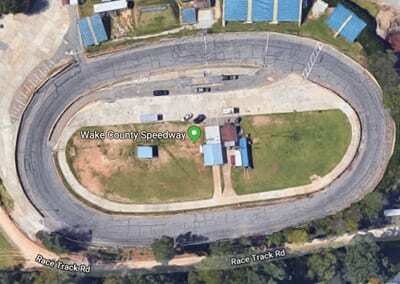 Wake County Speedway “America’s Favorite Bullring” is a quarter-mile asphalt race track located in Raleigh, NC. The track holds stock car races on alternating Friday nights from April to September. It has six main classes of cars which include late models, chargers, legends, mini stocks, U-cars, bandoleros, and bombers. The track also has special appearances from USAC and southern ground pounders. We send out email promotions for individual tracks as well as nationwide. If you would to be included for future promotions, please enter your email below. You will receive any email promotions for Wake County Speedway as well as Nationwide promotions. You can opt out at anytime. If you would like to receive specific promotions for any other track, please visit that track’s page and submit your email for that track.